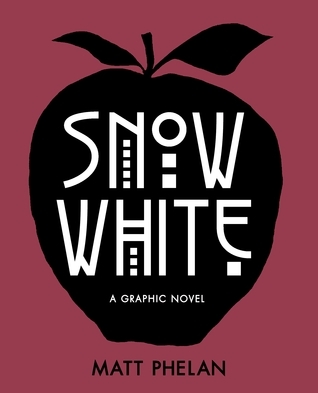 Summary: The story of Snow White is retold in a Depression-era New York City setting. Samantha White’s mother often calls her Snow, but sadly she dies of what appears to be tuberculosis when Samantha is still quite young. Enter the evil stepmother, queen of the Ziegfeld Follies, who dazzles Snow’s father into marriage, then sends her stepdaughter away to school. Before long, the father is dead, and the stepmother sets her sights on Snow. Running away, Snow meets up with seven young street urchins who hide her and protect her as best they can. They’re no match for Snow’s evil foe, though, and before long, Snow has fallen into a deep sleep. A handsome New York City detective holds the key to her awakening, the evil stepmother is disposed of in a fitting ending, and Snow, the detective, and their seven boys live happily ever after. 216 pages; grades 5-8. 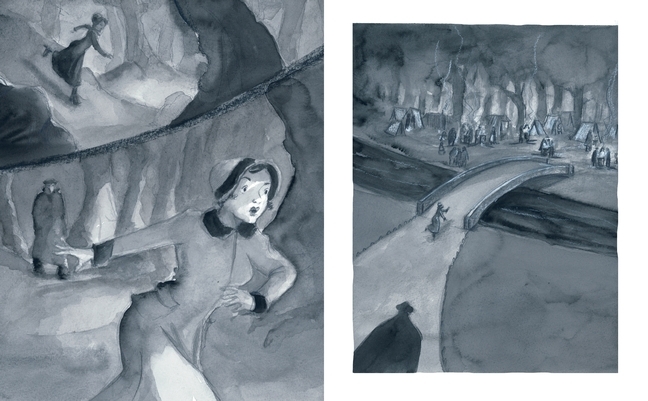 Pros: An amazingly well-done retelling of the classic tale in an unexpected setting. It’s a story of few words, with much of it being told through the artwork, which perfectly captures the era. Cons: This evil stepmother goes beyond Disney…she’s a cold-blooded killer with at least two murders under her belt before she goes after Snow.